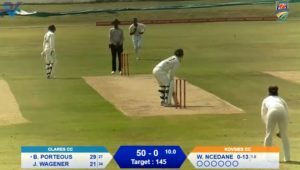 Dale College 106 all out (Andre Janse van Resnburg 4-25, Aiden Meyer 3-18). Paul Roos 109-1 (Rudi Claasen 51 not out). Paul Roos won by 9 wickets. Selborne 98 all out (Josniel Long 49; Ryan Reingeld 5-21). Rondebosch 100-4 (Justin Broad 50 not out). Rondebosch won by 6 wickets. Grey High 184 all out (Jarryd Lookwhy 106; Luke Gunst 3-13). SACS 188-3 (Matthew Begg 90 not out, Greg Willows 51). SACS won by 7 wickets. Wynberg 311-5 decl (Karl Vermeulen 101, Josh Breed 101, Tristan Coetzee 62; Ty Maclean 3-68). Queen’s College 149 all out (Nathan Roux 76; Mika Ekstrom 4-27, Umar Anthony 3-18, Kyle Pluke 3-48). Wynberg won by 162 runs. Paarl Boys’ High 148 all out (Daniel du Plessis 71; JPde Bruin 5-40). Selborne 152/7 (Jason Raubenheimer 46*; Rehan de Jong 3-22). Selborne won by 3 wickets. Paul Roos 229 all out (Rudi Claassen 66, Wynand Wessesl 49; Siyabonga Matanda 5-33). Queen’s College 195 all out (Ethan O’Connar 51, Aaron Brody 46*; Josh Raats 4-59). Paul Roos won by 34 runs. Rondebosch 209-8 decl (Hamza Saloojee 75, Justin Broad 47, Daniel da Costa 40). Dale 56 all out (Daniel Moriarty 5-6, James van Rensburg 3-16). Rondebosch won by 153 runs. Union High 78 all out (Taun Harrison 4-24, Luke Gunst 4-31). SACS 79-0 (Matthew Begg 58*). SACS won by 10 wickets. Paarl Boys’ High 158 all out (Sean Mouton 55; Campbell de Wet 5-46, Dylan Smith 4-31). Grey High 160-1 (Matthew Breetzke 110 not out, Jarryd Lookwhy 38 not out). Grey High won by 9 wickets. Paul Roos 117 all out (Khanya Cotani 52; Thando Ntini 3-9). Selborne 119-7 (Sibabalwe Xamlashe 50 not out, Thando Ntini 45; Wolfgang Wild 3-19). Selborne won by 3 wickets. Queen’s College 146 all out (Nathan Roux 47). Rondebosch 147-3 (Jesse Christensen 65 not out, Hamza Saloojee 50; Lwanele Poswayo 3-33). Rondebosch won by 7 wickets. SACS 300-8 decl (Greg Willows 115, Michael Liebenberg 67; Aphelele Fassi 3-65). Dale College 59 all out (Khanya Dilima 3-15). SACS won by 241 runs. Wynberg 306-4 decl (Kyle Lamb 138, Mika Ekstrom 59, Umar Anthony 54 not out) Union High 150 all out (Jonathan Crankshaw 74, Josh Breed 7-46). Wynberg won by 156 runs. Dale College 118 all out (JJ Lambrechts 4-19, Rehan de Jong 3-23). 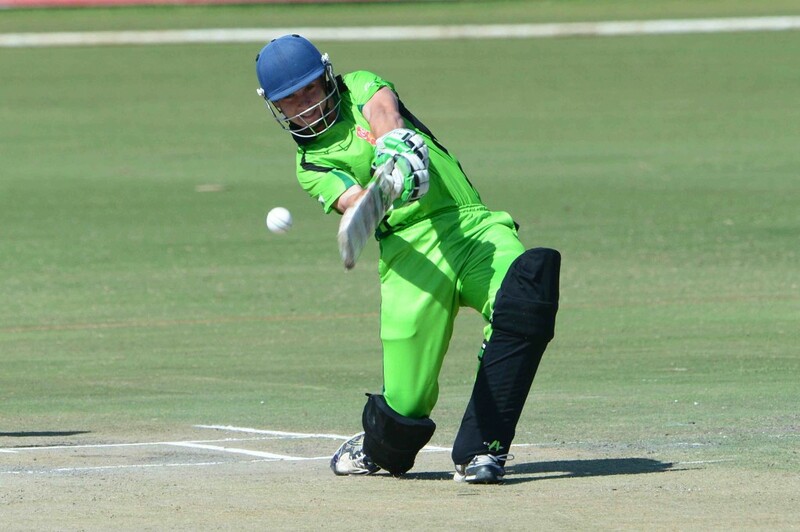 Paarl Boys’ High 119-0 (Daniel du Plessis 63 not out, Marthus Coetzee 44 not out). 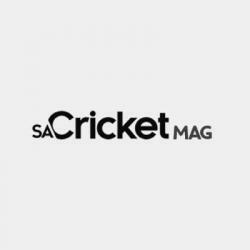 Paarl Boys’ High won by 10 wickets.